One Piece 9. One Piece 9. Wallpaper and background images in the one piece club tagged: one piece luffy zoro sanji nami ussop chopper brook robin franky. 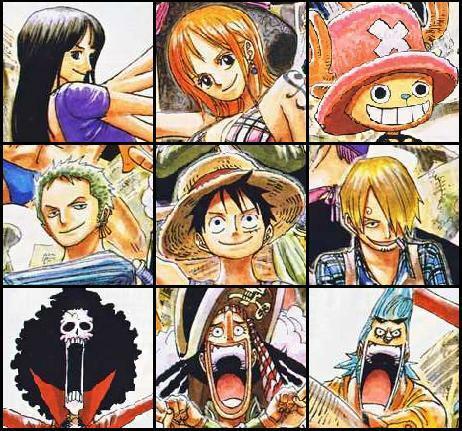 This one piece photo contains animado, cómic, manga, historieta, anime, and dibujos animados. There might also be vitral.